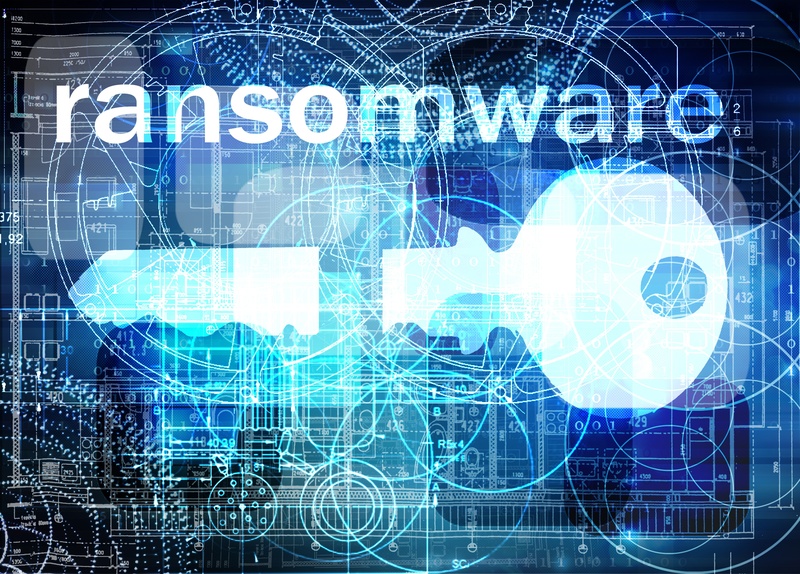 If organizations weren’t serious about tightening their cybersecurity strategy to combat ransomware within the past sixteen months, the mammoth WannaCry attack launched against the world on Friday, May 12, 2017 has certainly induced them to do so. 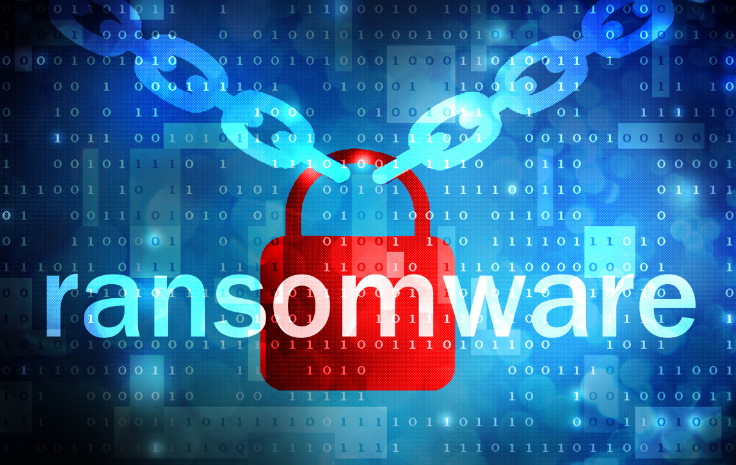 Like most enterprise security threats, there are multiple ways to combat ransomware. Some methods are more intrusive than others though. 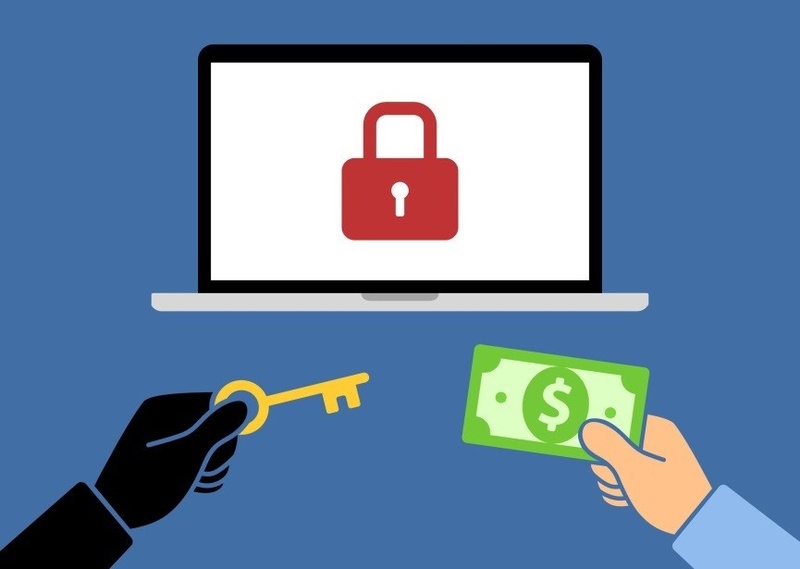 The news is filled with examples of companies being exploited by cybercriminals’ ransomware attacks, left with their information held hostage unless they pay a hefty fine. 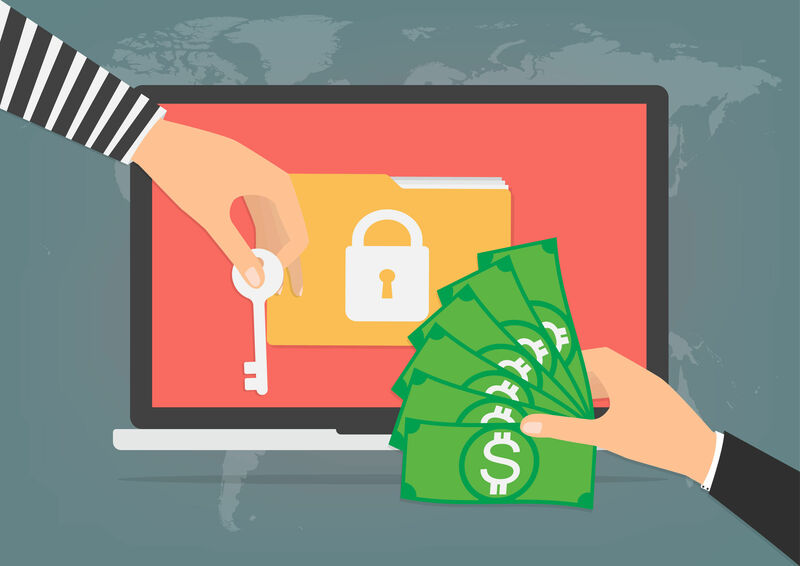 While you may think that ransomware can’t happen to your organization, or isn’t as widespread as it may seem, think again. 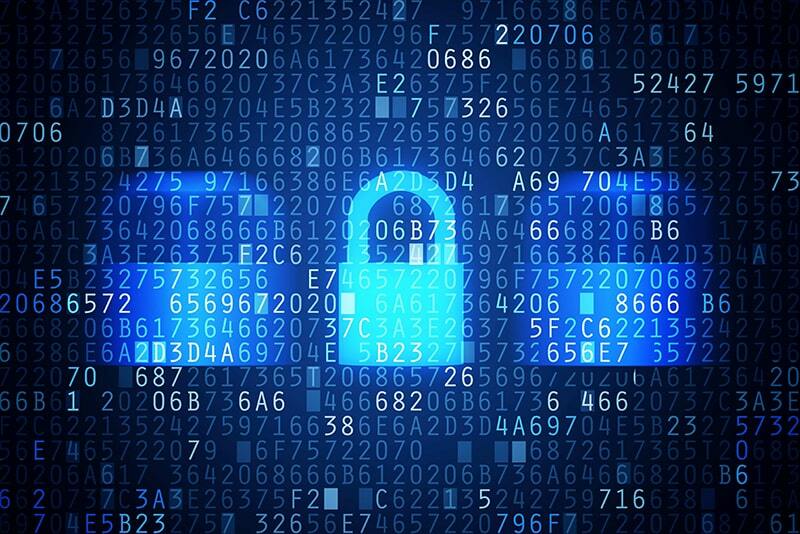 At WEI we are always looking for new and comprehensive solutions to meet our customers’ changing security needs. 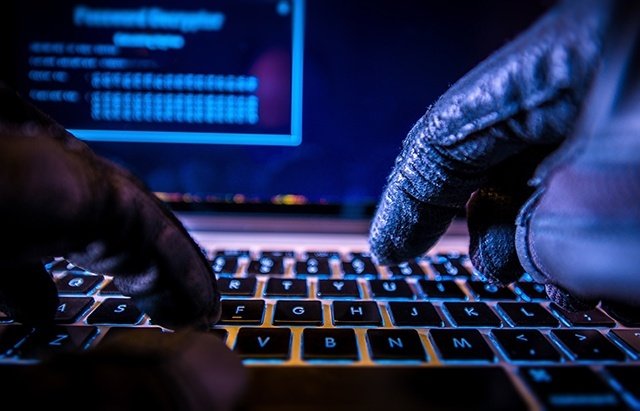 According to Symantec’s 2015 Internet Threat Report, the number of ransomware attacks by cyber criminals more than doubled between 2013 and 2014. What can businesses do to avoid this? 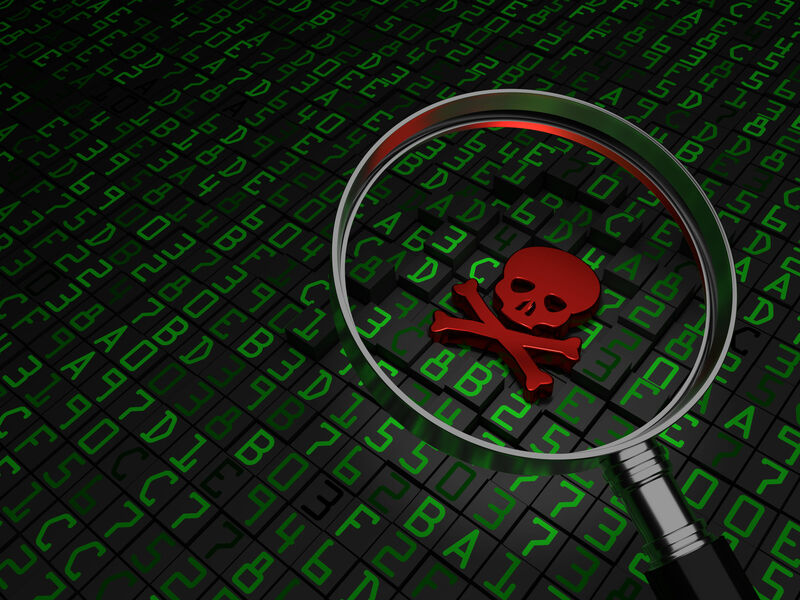 One piece of your comprehensive security puzzle should be to focus on network segmentation. Newscasters seemed rattled by the news last week that Hollywood Presbyterian Medical Center paid hackers $17,000 in Bitcoin to regain access to a key system. This is no surprise for security insiders. 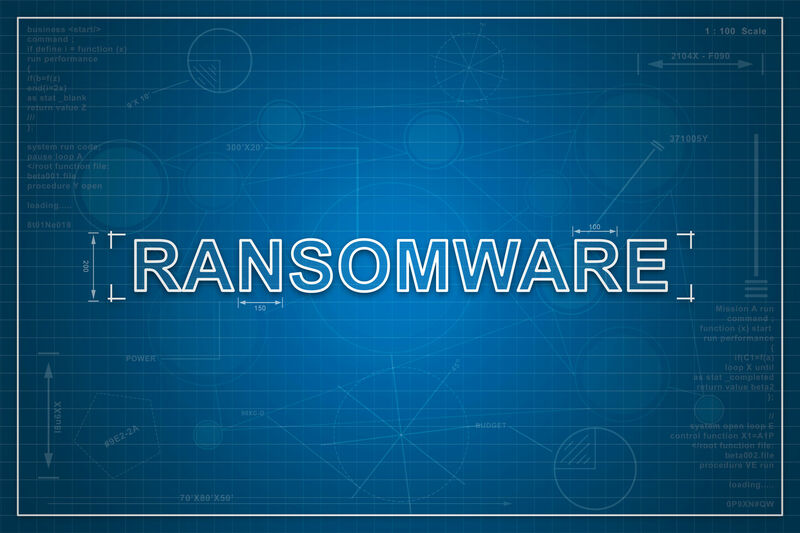 Ransomware for enterprises is a top trending threat. 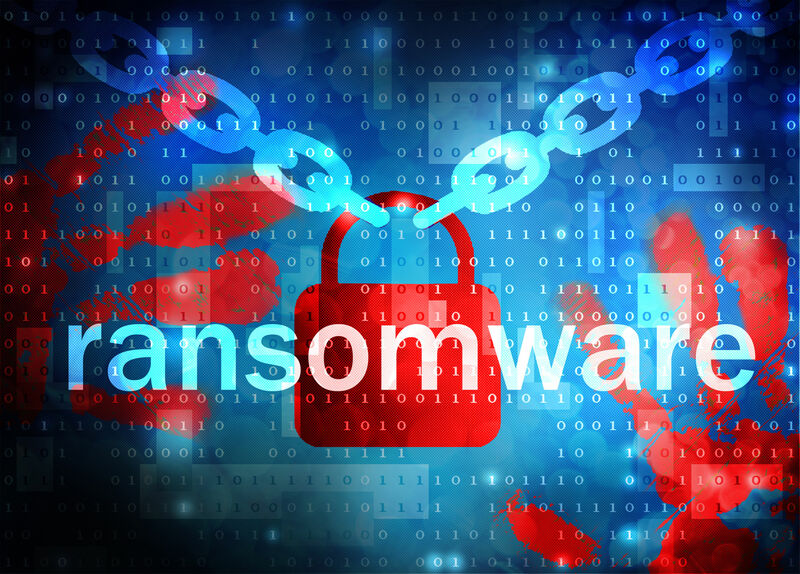 In fact, the center’s ransom pales in comparison to the $123,000 in Bitcoin demanded from a New Jersey school district in 2015; the district decided instead to rebuild systems from backups. 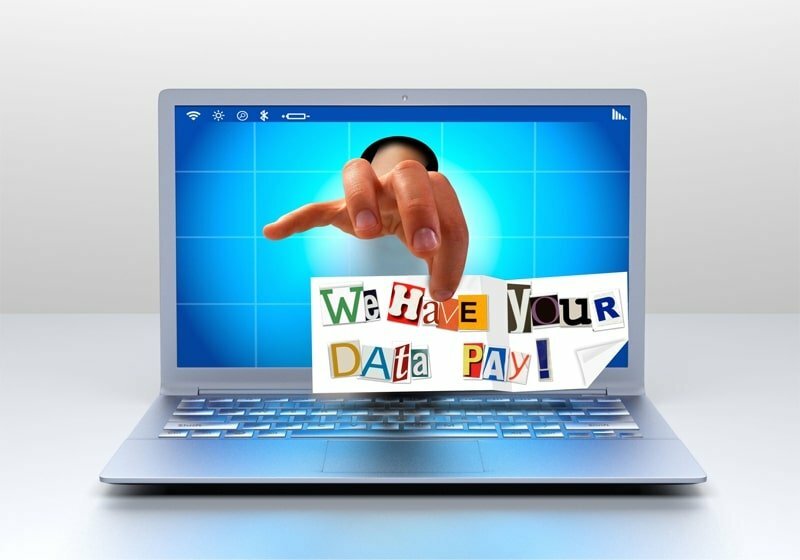 Security analysts say that anywhere from 3 to 40 percent of ransomware victims pay up. 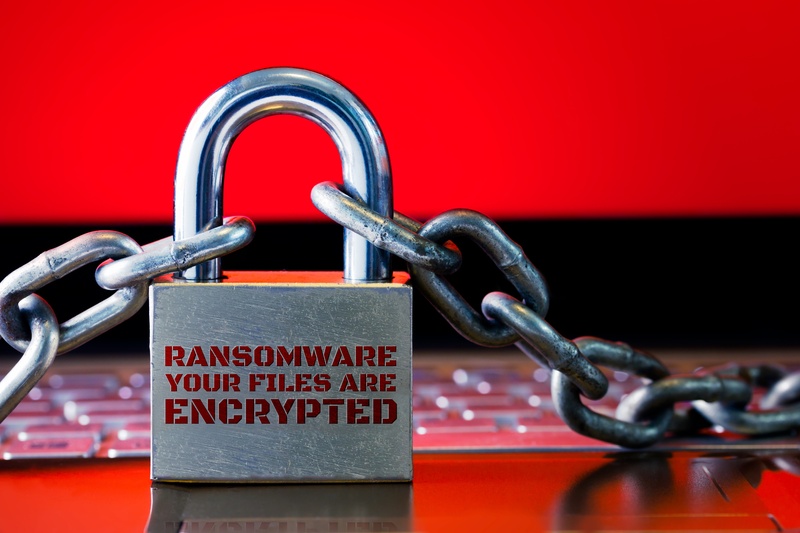 The FBI, the agency responsible for investigating ransomware, has no way to help. Instead, the FBI recommends paying the ransom if the victim has no unaffected backup from which to restore files. Several police departments have paid ransoms.